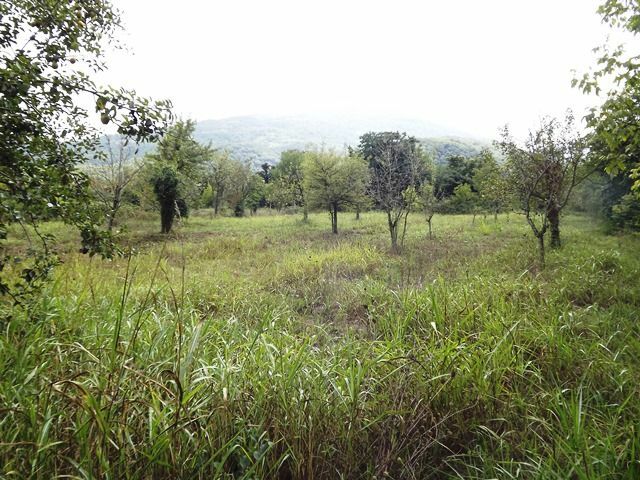 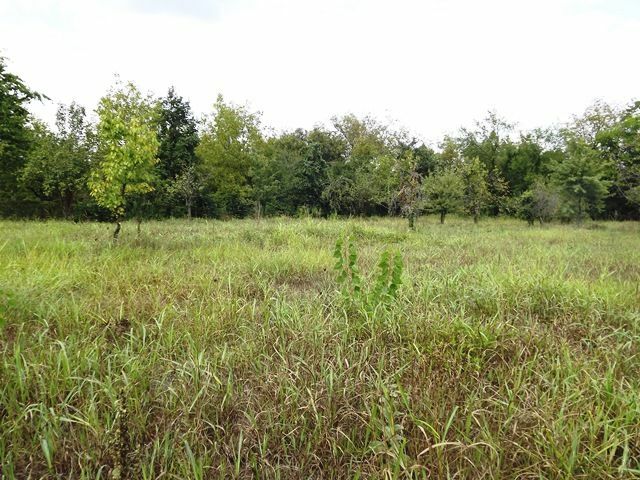 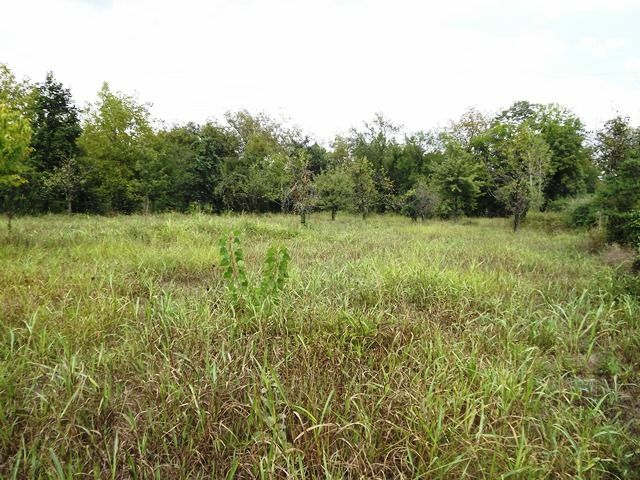 Lush Sapanca green plot of land forsale countryside views. 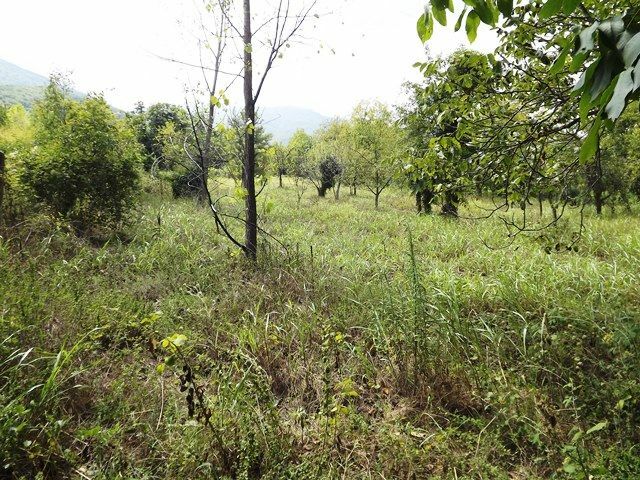 Turkey land for sale Sapanca . 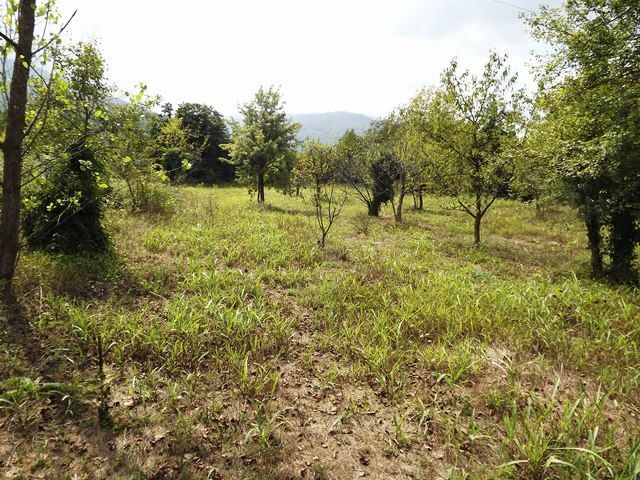 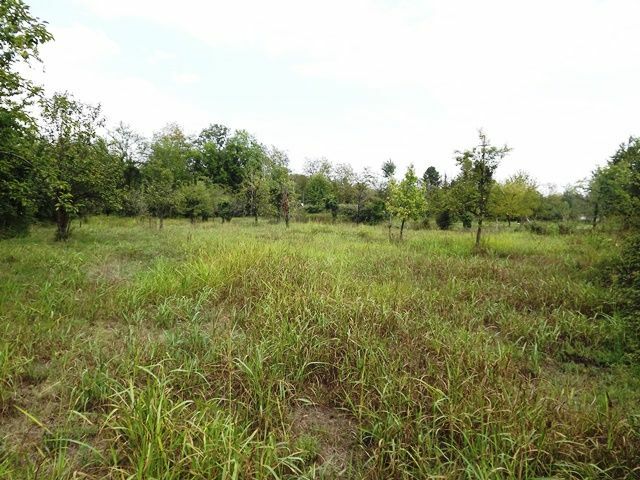 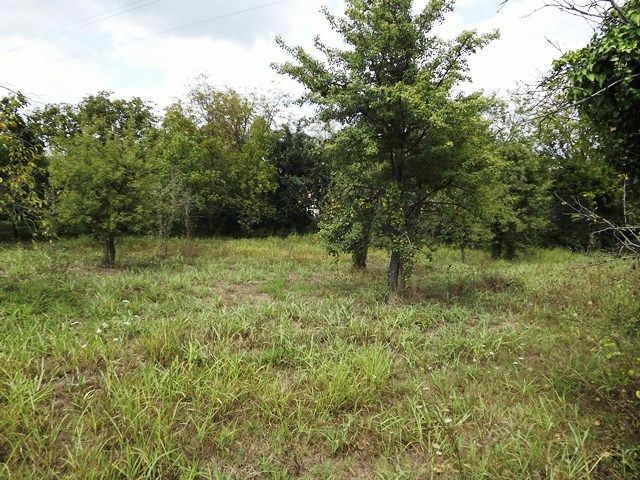 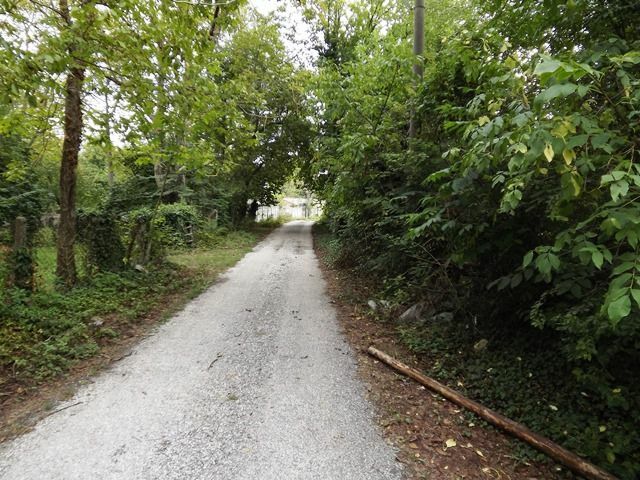 This flat plot of land is located in the village of Yanik Sapanca with surrounding neighbouring houses between the fine countryside green valleys . 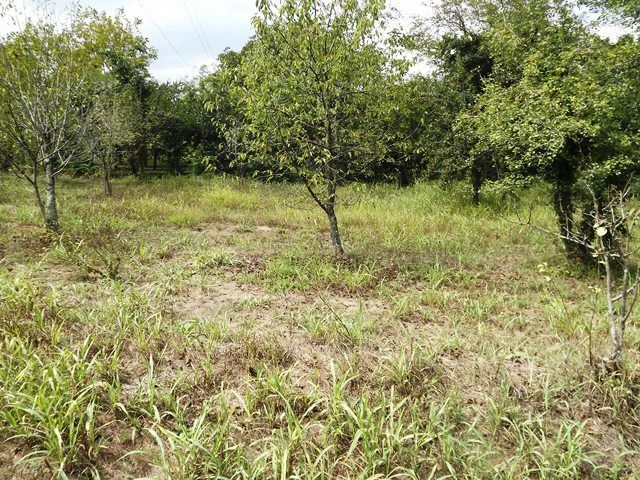 Plot size is 3640sqm with 700sqm allocated to construction you could well build a few boutique villas on site here there is water and electric avaliable , natural gas and sewage near in the future due to zoning status. 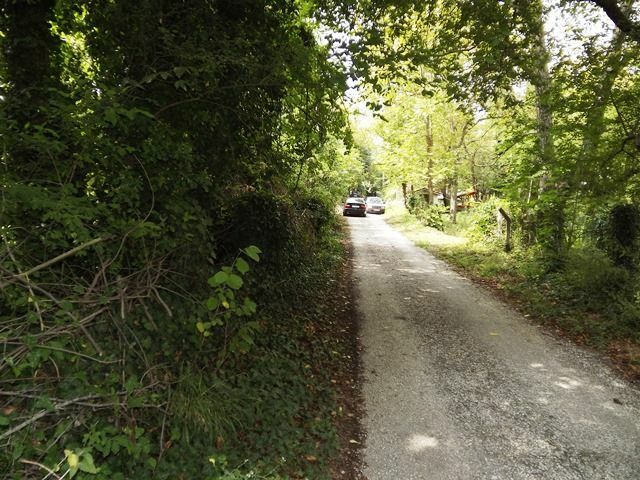 The land is lush with various fruit trees beautiful surrounds only 450 metres to the main road .